We’re in the middle of one of the most tragic times in celebrity history. From older celebrities who were making an amazing comeback, to young stars at the start of their careers, through international idols lost in their prime, here are fifteen stars we were not ready to see go. 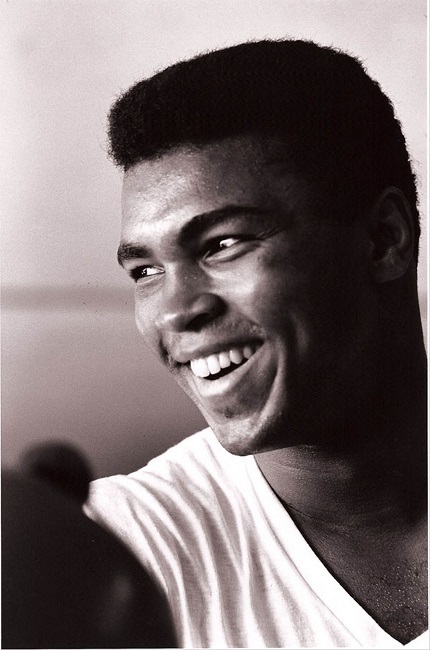 Muhammad Ali’s boxing days may have been well behind him when he passed away in 2016, but he was still making headlines as an activist and political speaker. Where many other celebrities use their name and influence to just have fun, Muhammad was using his power to spread the word about various causes and call people’s attention to the injustices going on in the world today. The world is a worse place without him.